The Jeep Wrangler offers superior interior features, including automatic temperature control, plenty of cargo space thanks to a spacious rear cargo area, and ergonomic, lockable storage. 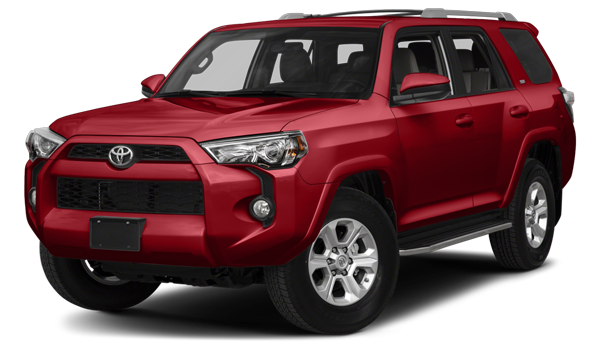 The 4Runner does not offer these features, and its basic interior feature package – comfortable seating and versatile seating – are both offered by any Jeep Wrangler model. 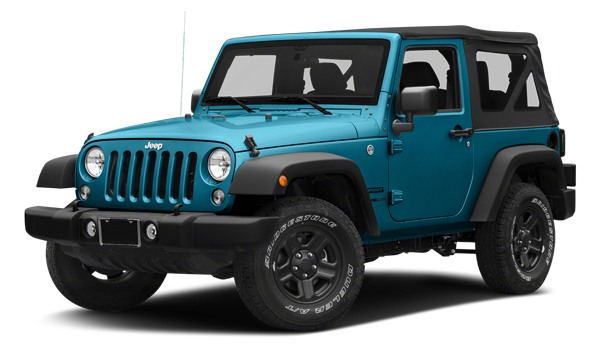 There are also a variety of Jeep Wrangler colours to choose from. The Jeep Wrangler sports Command-Trac™ Transfer Case, the Rubicon®, a max tow package, and skid plate protection. It’s designed to go just about anywhere without breaking a sweat. Meanwhile, the Toyota 4Runner offers a standard V6 engine with only basic towing capabilities and torque. The Wrangler was born to go off-road. Jeep offers an excellent warranty option — a great fit for the affordable pricing you’ll find at the dealership. Test drive the Wrangler at our showroom, or apply for financing at home to get started!